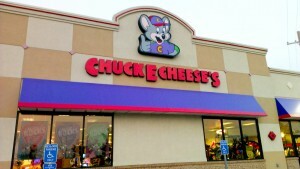 Sweet Cheeks Adventures: Chuck E. Cheese Pack Giveaway! Chuck E. Cheese Pack Giveaway! So, what’s the big deal about Chuck E Cheese, right? I mean, all they are is another commercial pizza chain, right? Wrong!! Just recently, Chuck’s famous pizza had has a complete and total makeover. I will admit – when I used to go to CEC as a young’in I remember the pizza being the least of what I looked forward to. 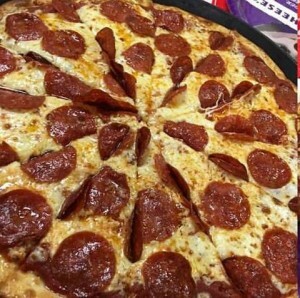 Then I noticed the change in pizza in the recent years, and have completely been looking forward to the pizza, as well as the wonderful environment! Check out this awesome video about how Chuck E Cheese’s new and improved recipe has made everyone love Chuck more than before, even the hard to please New York City! Go ahead and hit the share button while you’re at it. a Rafflecopter giveaway Sweet Cheeks Adventures is not responsible for prize fulfillment. Mysterious Ramblings is hosting this giveaway. Have never been there so don't know what games they have.